When it comes to your orthodontic treatment, one thing is always true -- you want to spend less time wearing braces and more time showing off your new, straight, and beautiful smile. At Advanced Dental Care, we totally agree! That’s why we’re proud to offer accelerated orthodontics to our patients looking for the same great results quicker than they’d ever imagined possible. 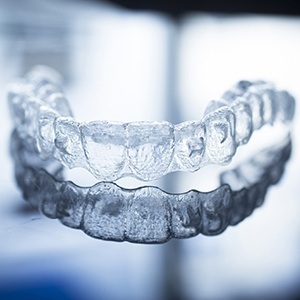 When we combine PROPEL® with your Invisalign clear braces, you’ll be amazed at what we can achieve. Keep reading to find out more today! 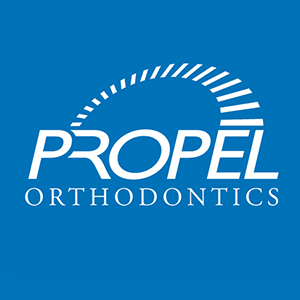 Why Choose Advanced Dental Care for PROPEL? We know you’re intrigued by the idea of faster orthodontics -- and we think you should be. Quick, in-office PROPEL® treatments can cut your Invisalign treatment time in half! and with increased precision than can be achieved when compared to orthodontic treatment on its own. The PROPEL® addition to orthodontics is FDA approved, and it only requires a few extra visits to your Costa Mesa office. In exchange, it reveals your straighter, more beautiful smile in half the time of regular treatment. We think that’s something everyone can make time for! When we talk about accelerating your orthodontic treatment at Advanced Dental Care, we’re not talking about those bulky, embarrassing metal braces. We offer our patients a more discreet option in orthodontics: Invisalign. These clear, plastic aligners gradually shift your teeth into their preferred position without anyone ever knowing you’re undergoing orthodontic treatment. The Invisalign treatment takes a little more than a year on average. That means combining PROPEL® with your clear braces can have you smiling straighter in as little as 6 months! Proper tooth alignment encourages jaw health, preventing the bothersome disorder known as TMD. When teeth are evenly spaced, oral hygiene is easier and more effective. 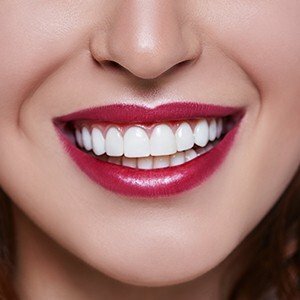 Well-aligned teeth aid in easier eating, speaking, and a more confident smile too. Let us know you're interested in accelerated orthodontics today! If you’re ready to enjoy straighter teeth faster than you’d ever imagined possible, please don’t wait to contact the team at Advanced Dental Care! We’re here to help you and everyone in your family enjoy a great smile for life. Request your visit today!